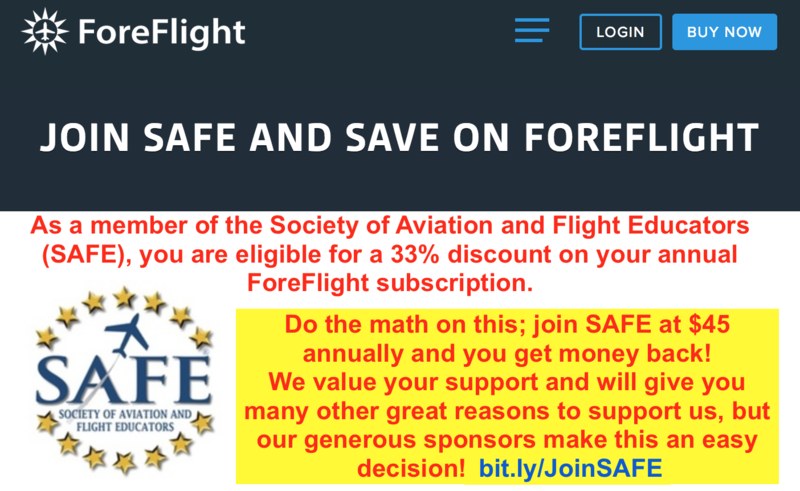 This is one in a series of posts by special guest authors about SAFE's new CFI-PROficiency Initiative™ (aka SAFE CFI-PRO™). The goal of the initiative is to make good aviation educators great! Rich Stowell authored many articles in the early 2000s on “The Problem with Flight Instruction” that helped precipitate the SAFE Pilot Training Reform Symposium in Atlanta. That SAFE initiative spawned the current FAA ACS. 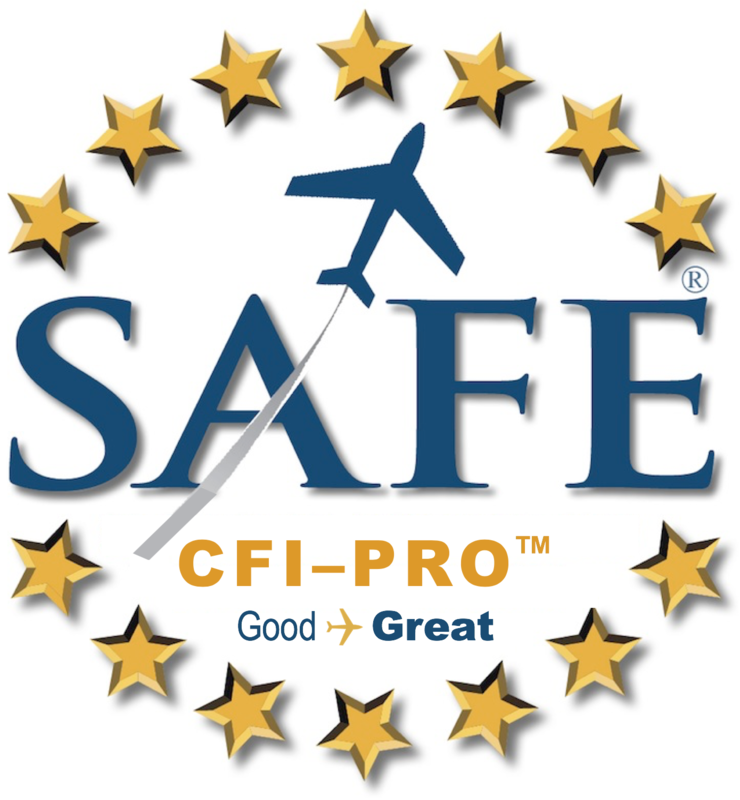 Now the focus is on raising the level of excellence among aviation educators with the new SAFE CFI-PRO Initiative. Top instructors and examiners continually debate and lament the state of stick and rudder flying skills. The FAA flight training pendulum has swung from the traditional WWII maneuvers-based training (MBT) to the newer scenario-based training (SBT) standard. And though SBT is a vital part of risk management training and testing, inflight loss of control (LOC-I) continues to top the list of fatal accident categories. The number two occurrence category isn’t even close. Should we resign ourselves to accepting LOC-I as inevitable? Or maybe the current focus on scenarios is as short-sighted as the focus on maneuvers once was? Perhaps aviation educators need to adopt a more balanced approach. Flight instructors teach in the psychomotor, cognitive, and affective domains. Maneuvers-based training falls in the psychomotor domain. It’s where pilots learn stick and rudder skills (aka manual flying skills). Scenario-based training overlaps the cognitive and affective domains. It’s where pilots learn aeronautical decision making skills. Most anyone can learn specific patterns of movement. For instance, a person can follow steps laid out on the floor without ever looking in a mirror, getting a critique from a dance teacher, or listening to a beat. Does that make the person a dancer? Similarly, most anyone can learn how to apply a solution model to a scenario. A baseball fanatic with a grasp of analytics can choose statistically better options without having played the game. Is the fan a baseball player? What does it take to train pilots capable of integrating body, mind, and emotion so the successful outcome of a flight is never in doubt? Memorizing a series of control movements without context, purpose, or rhythm won’t do that. As cognitive load increases, performance deteriorates and inputs become more spastic. Tackling complex scenarios without a solid foundation of stick and rudder skills won’t do it, either. Preoccupation with the mechanics of flying deflects mental focus from aeronautical decision making. Could more technology be the answer to LOC-I? Is the purpose of technology to help well-trained pilots achieve peak performance with greater precision, or to conceal deficiencies in piloting skills? Advisory Circulars 120-109A and 120-111 include templates for recovering from stalls and nose high and nose low attitudes. The first action listed in each case? Disengage the automation. The next steps in the procedures require (deeply ingrained) manual flying skills. And only greater proficiency and envelope expansion will give pilots fluid and immediate access to these often counterintuitive skills. While the above ACs primarily target air carrier operations, they provide sound advice for general aviation pilots, too. When the time comes to prevent or recover from upsets that could lead to LOC-I, our lives, the lives of our trainees, and the lives of others will boil down to what the pilot does with the flight controls. Stick and rudder skills will be relevant as long as flying involves pilots touching controls. Pilots interact with instructors throughout their flying careers; thus, improving the manual flying skills of instructors—and their ability to pass those skills on to others—is essential to reduce loss of control. This is why instructors are at the heart of the SAFE CFI-PRO Initiative. 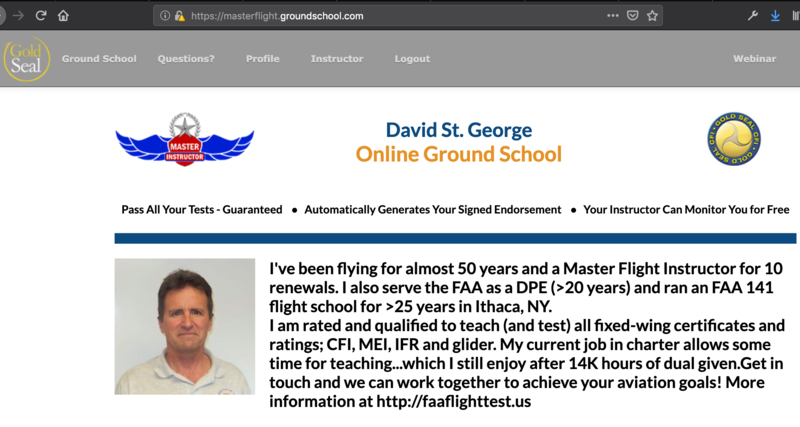 Author richstowell1Posted on March 10, 2019 March 29, 2019 Categories CFI Technique, CFI-PRO™1 Comment on SAFE CFI-PRO™: Scenarios, Maneuvers, or Both?